Offering access to a variety of benefits to help your practice and personal well-being. specifically for D.C.s is issued by The Prudential Insurance Company of America. 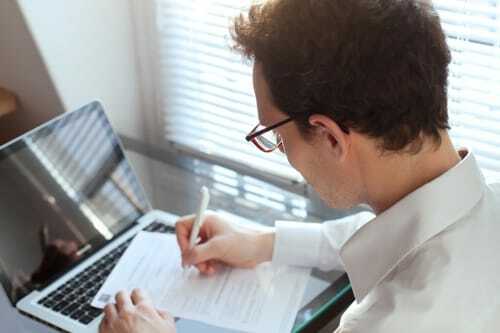 Learn ways to grow and protect your practice with the NBAC Messenger, numerous articles and discounts on professional coaching and training. Receive discounts on publications, web and email services, delivery services, office products, car rental and identity theft protection. NBAC provides resources, information and discounts to products that relate to the business and personal planning needs of a practicing D.C. It complements the nation's chiropractic associations and organizations. 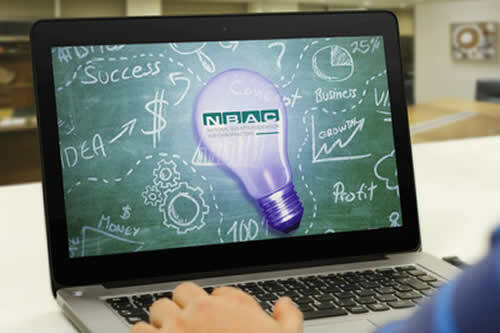 Turn to NBAC to meet your current and future financial development needs!